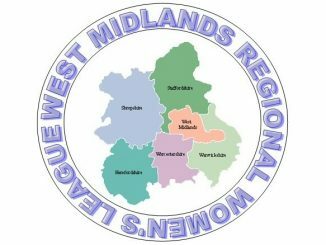 Bedworth United pipped Leafield Athletic to the West Midlands League Premier Division title by beating third-placed Stockingford AA Pavilion 6-1 on Tuesday night. The result saw Bedworth finish top by just one point from a Leafield side that had remained unbeaten throughout the campaign. Sarah Rowles bagged a brace for the new champions, with one goal apiece from Kirsty Farnsworth, Shanice Walsh, Chevette Steel and Amanda Whalley. 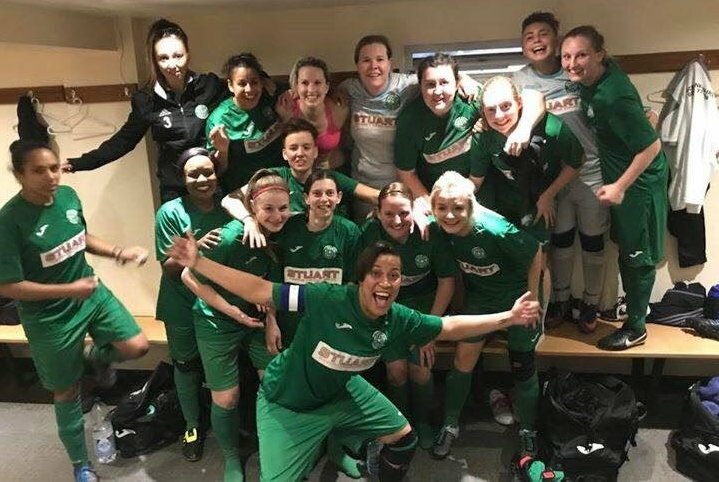 With promotion achieved, Bedworth will now play in the FA Women’s National League in 2018/19.